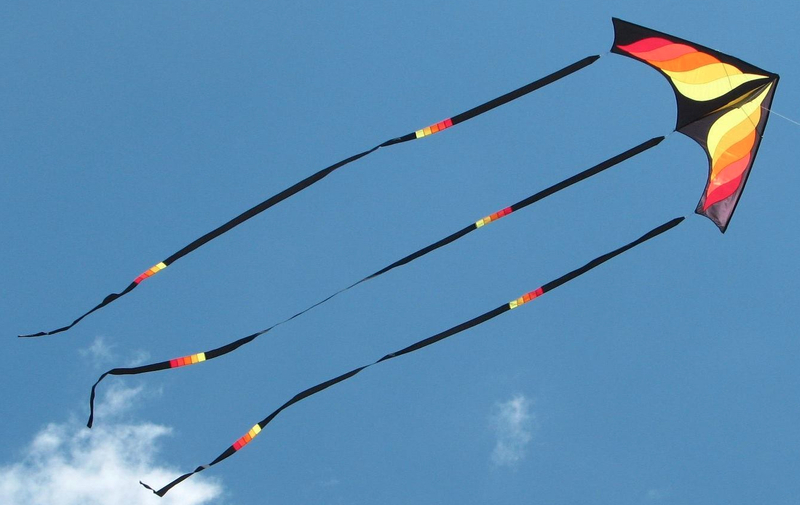 Our last time on the beach wasn’t for flying kites. It was for flying banners. Several of the area churches have an outdoor sunrise service on Easter Sunday. Our church in Atlantic Beach, NC is no exception. However, this service is held at the public beach access on the sand. For the past few years, we have erected white banners as a marker and a backdrop for that service. The skies were cloudy but the rain held off until after the service. After having a potluck breakfast with friends at the church, we headed off to Fort Macon to fly kites on a holiday kite club fly. However, the rain began and the fly was cancelled. We returned home and took a nap. Sunrise comes way too early.